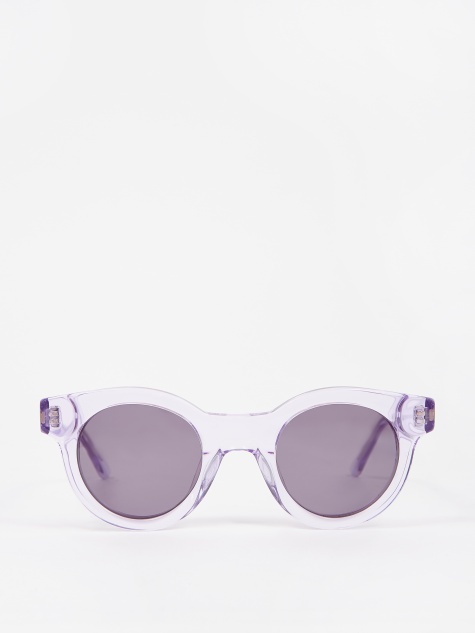 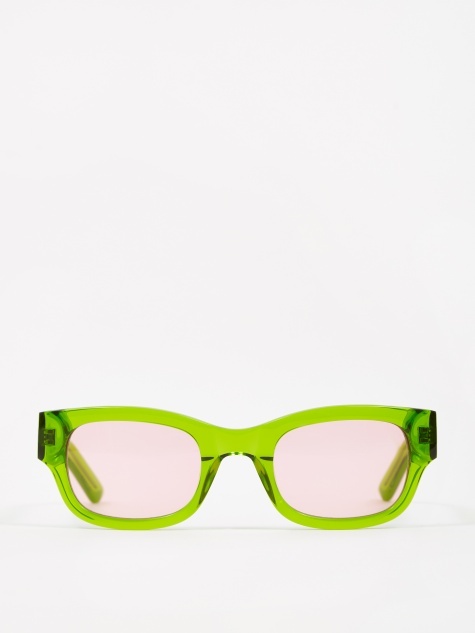 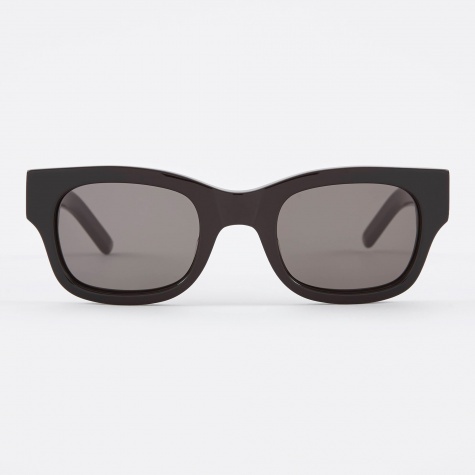 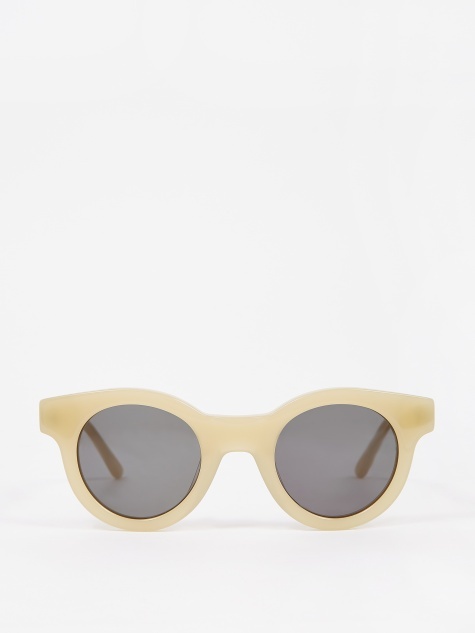 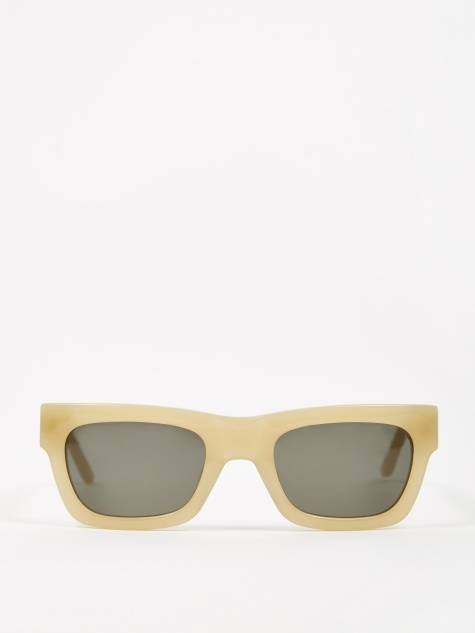 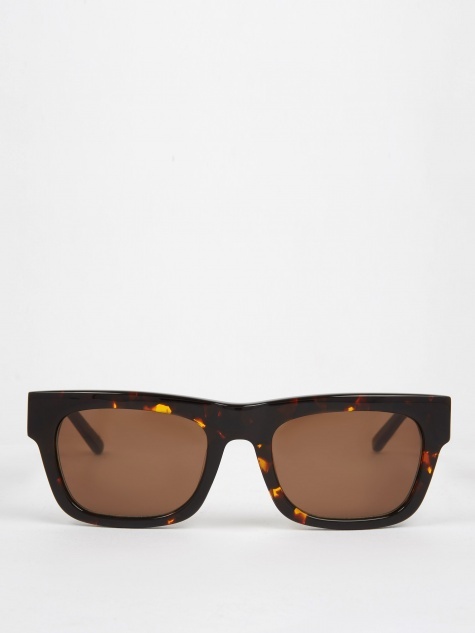 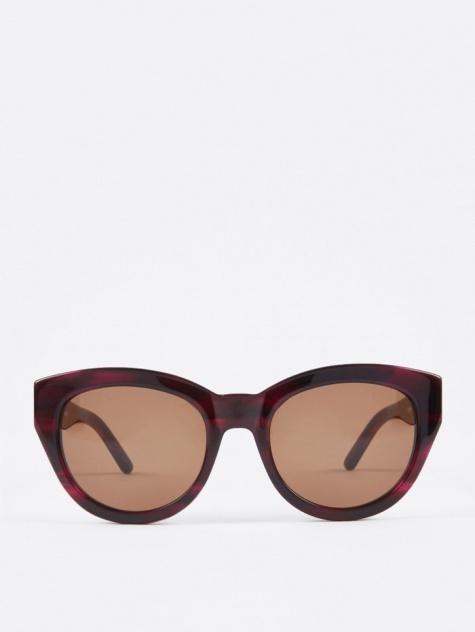 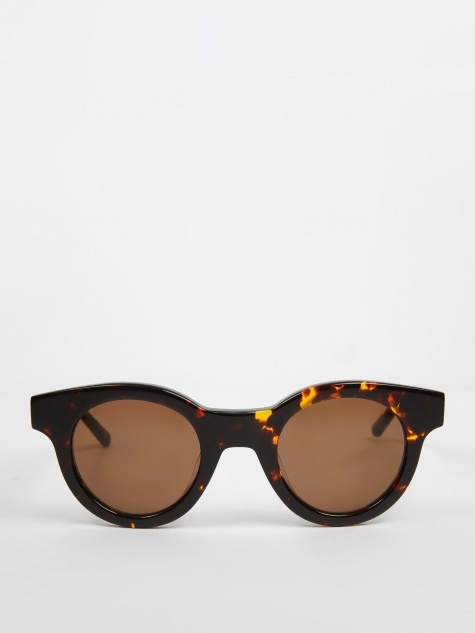 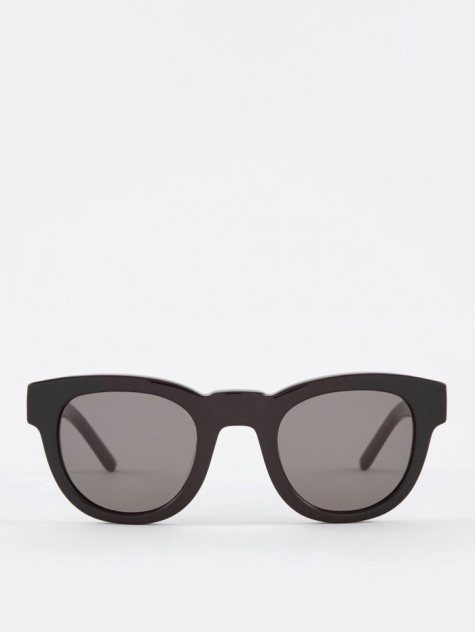 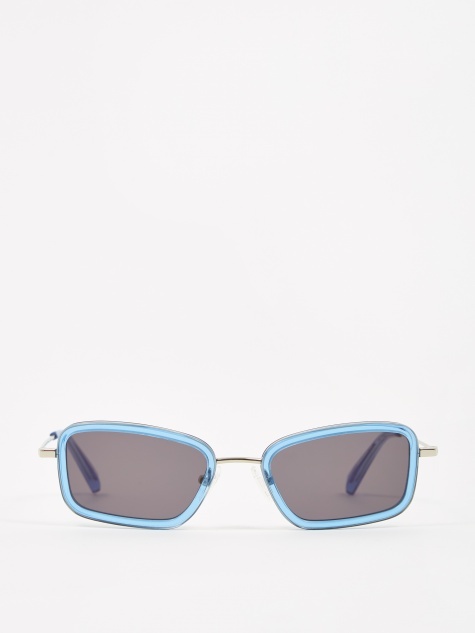 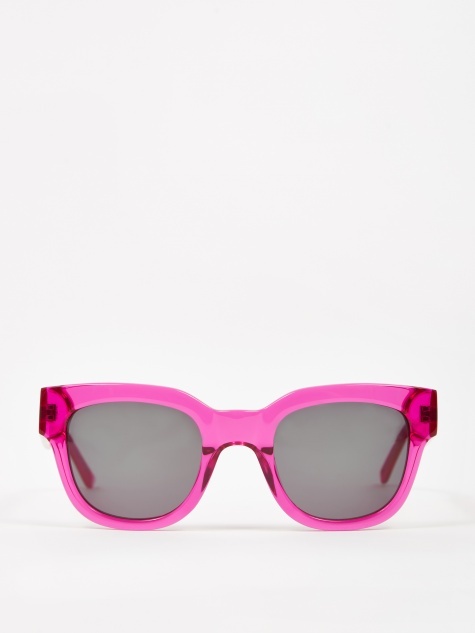 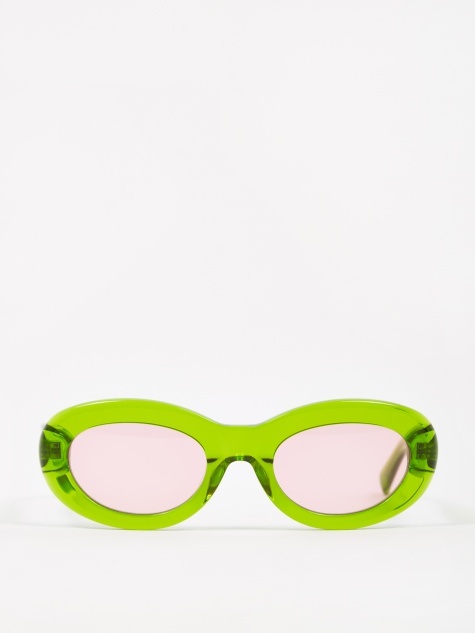 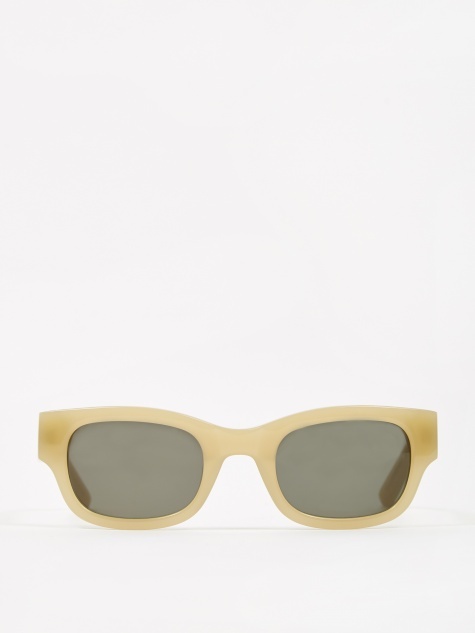 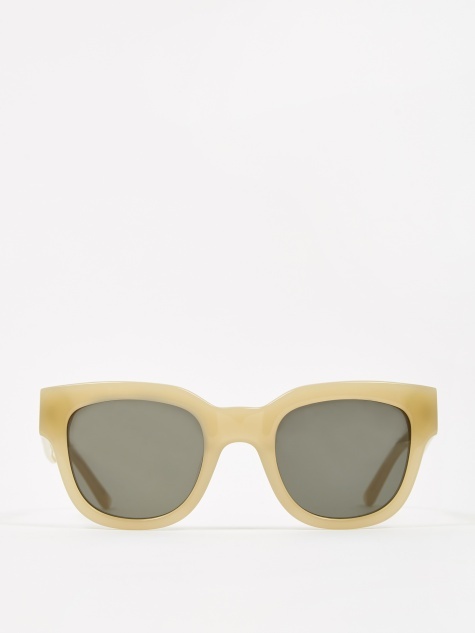 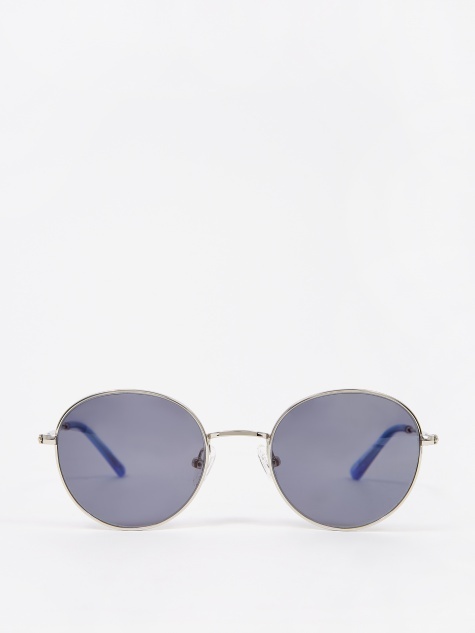 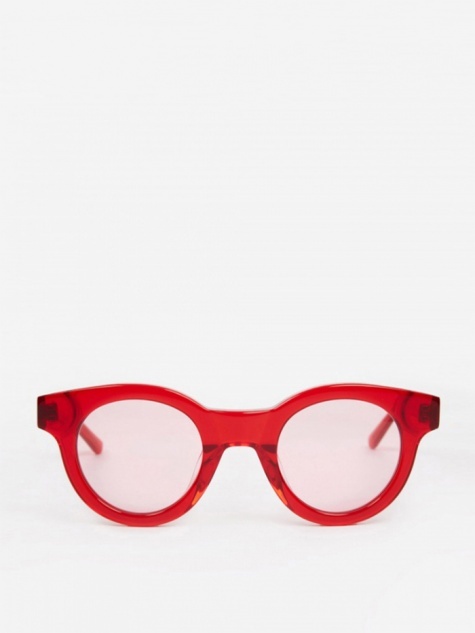 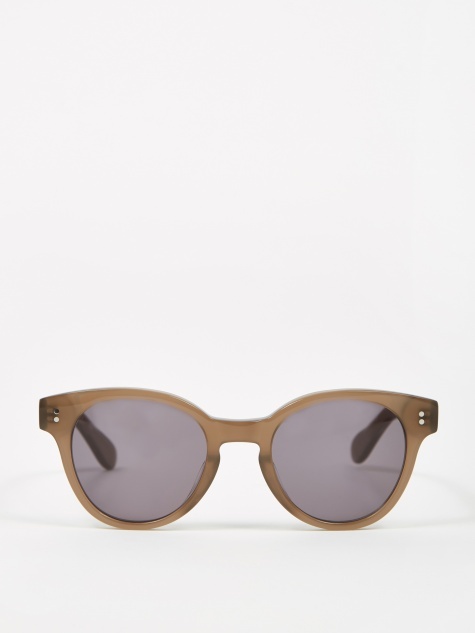 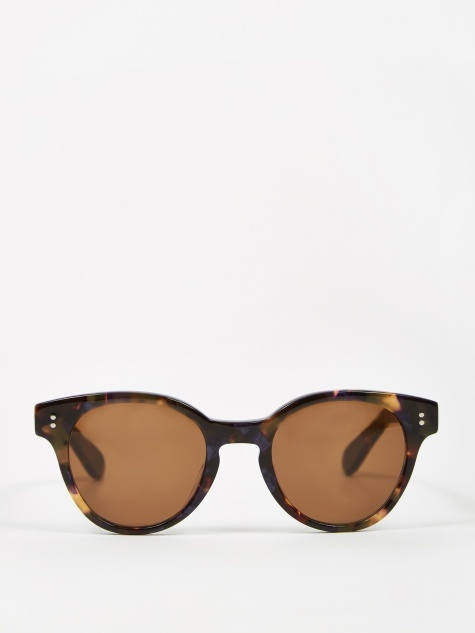 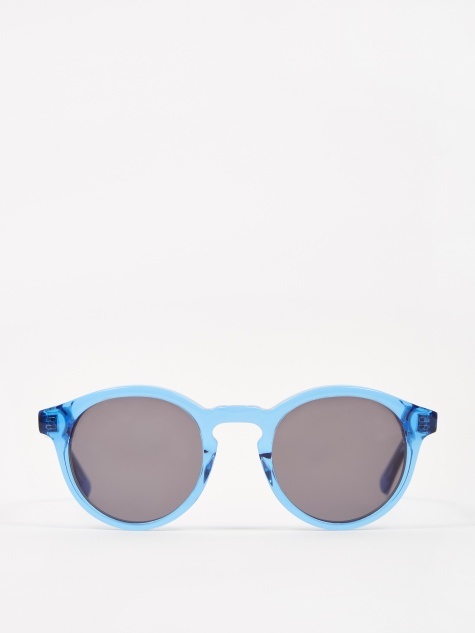 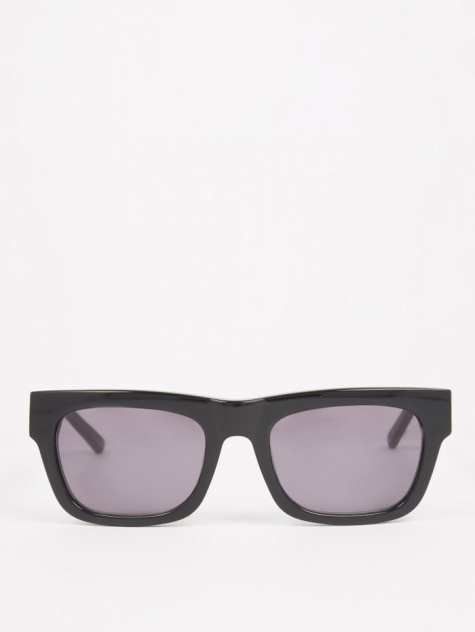 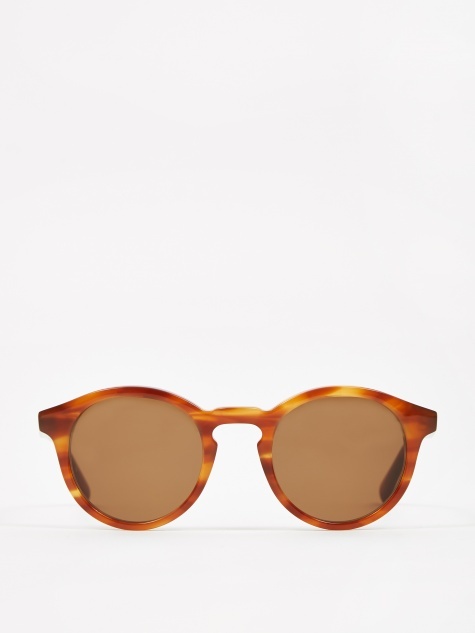 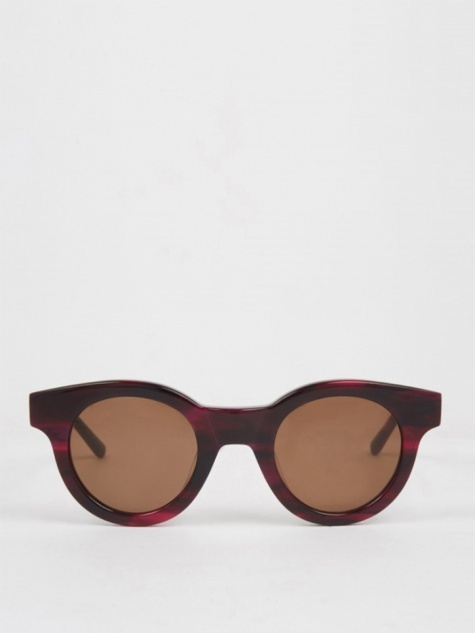 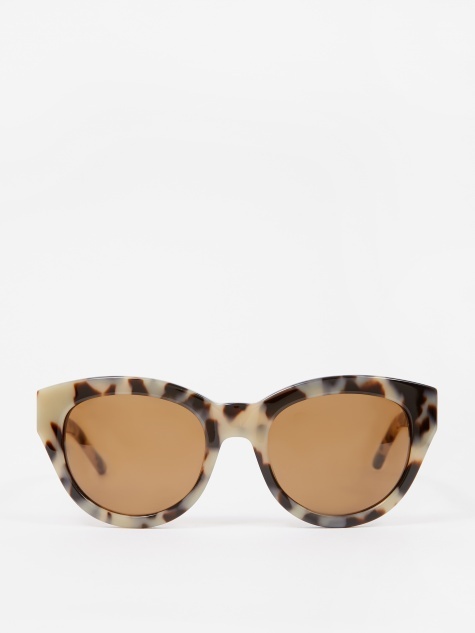 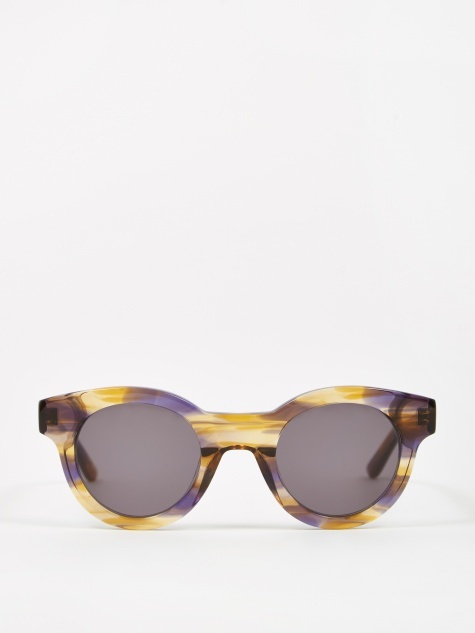 Sun Buddies is a premium eyewear line from Sweden-based fashion brand Très Bien. 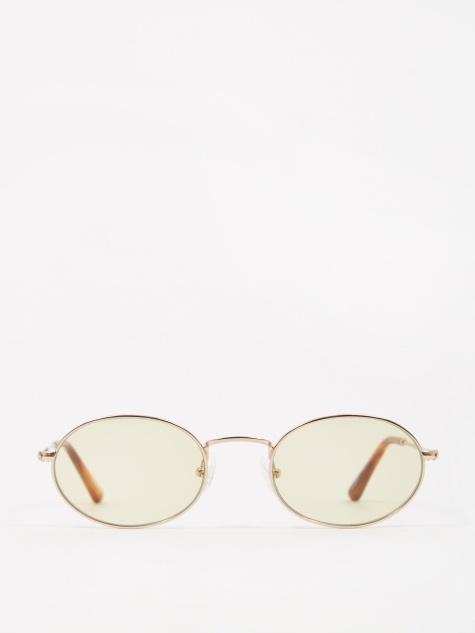 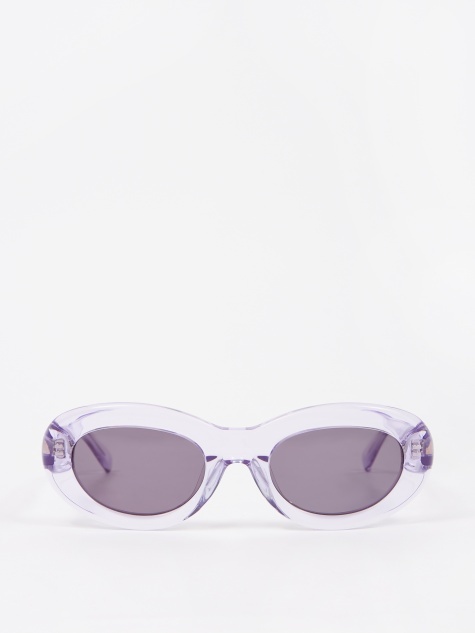 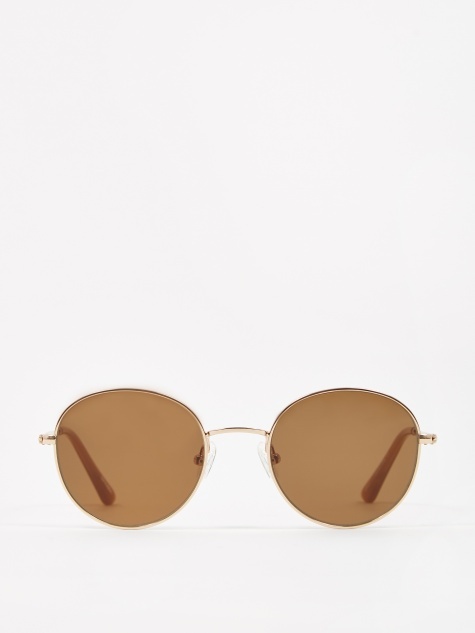 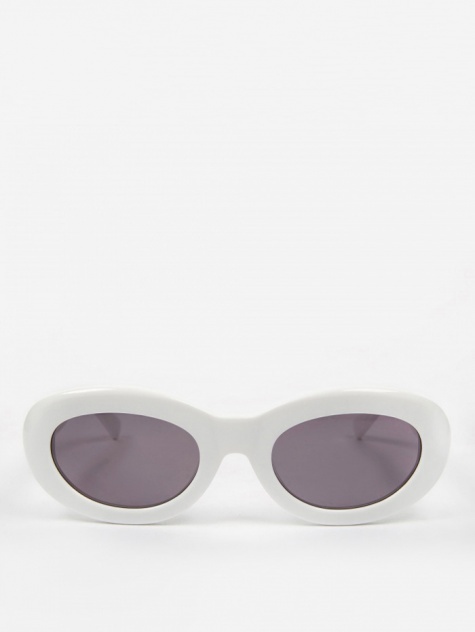 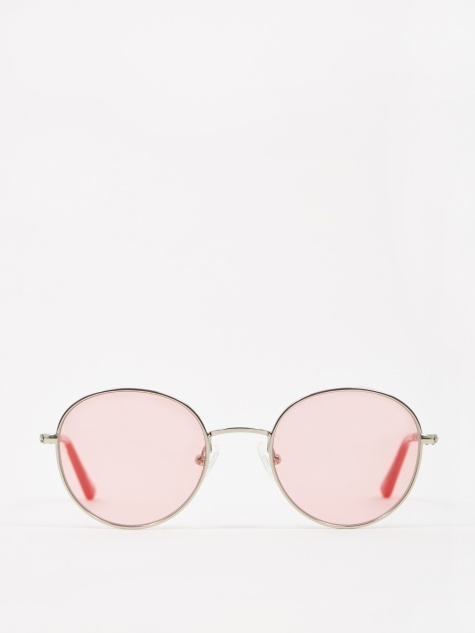 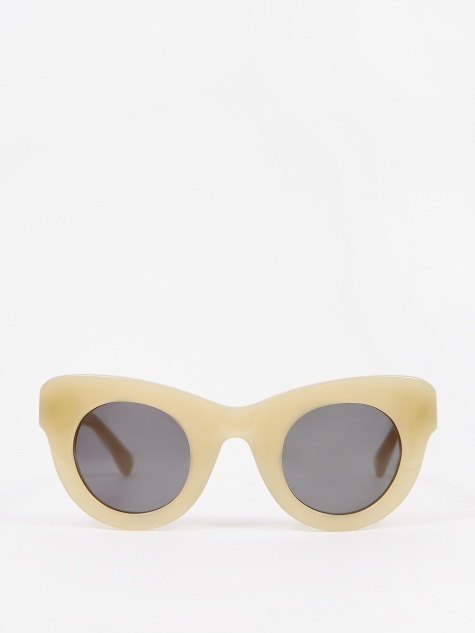 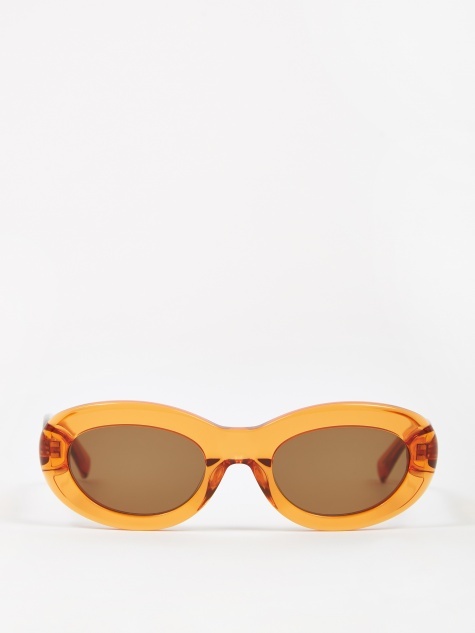 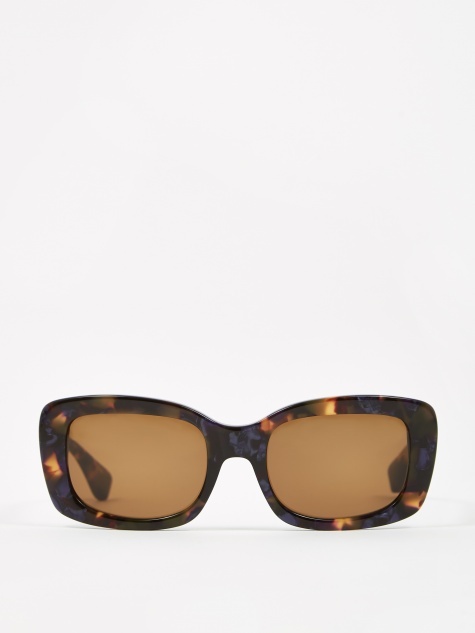 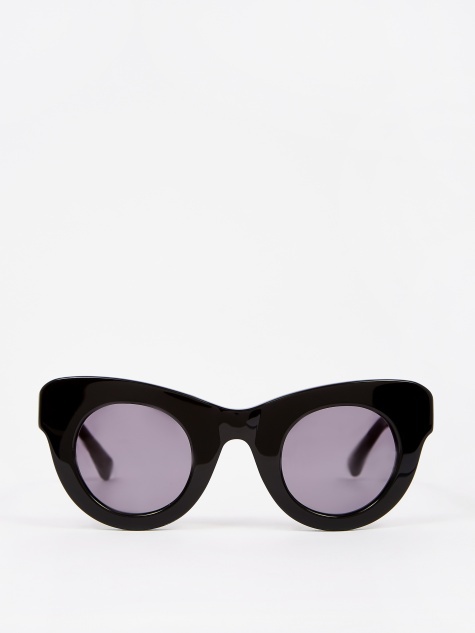 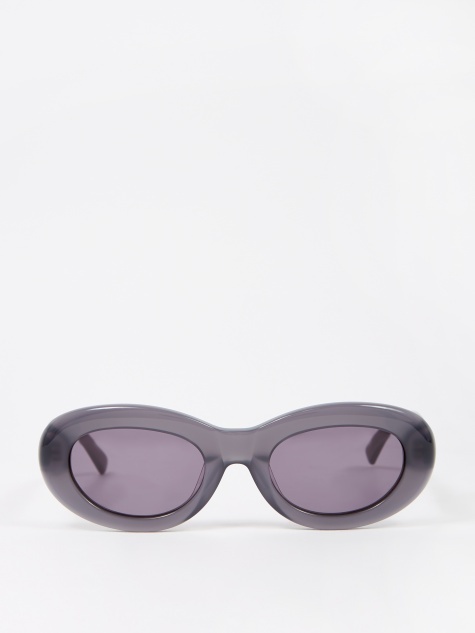 Taking inspiration from the sunglasses worn by Bibi Anderson in Ingmar Bergman’s 1966 film, Persona, as well as other streams of art and pop culture, the Sun Buddies range provides a modern, Scandinavian take on a variety of classic and timeless pieces. 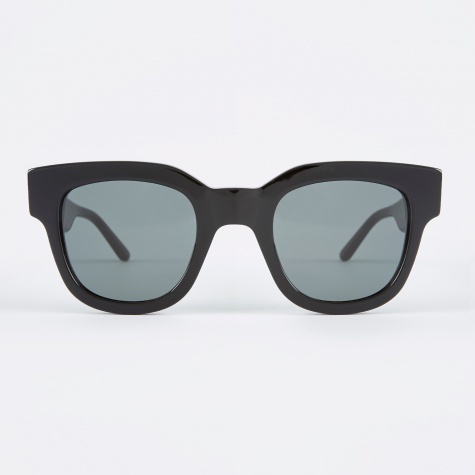 Each frame is individually handmade and fitted with Carl Zeiss lenses, and the brand also works on a variety of collaborations with designers, photographers, and artists close to the brand, their own Sun Buddies, if you will.